SERVICE TECHNICIAN: Josh is the newest member of Holistic Pest Solutions. 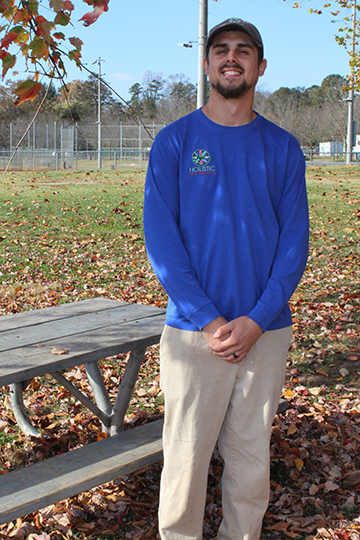 He grew up in Greene County and is currently living with his new wife and baby in Crozet. We are so glad to have such a genuinely nice and hardworking individual come to work for us. SENIOR SERVICE TECHNICIAN: Charlottesville Class of 01. Former Marine. 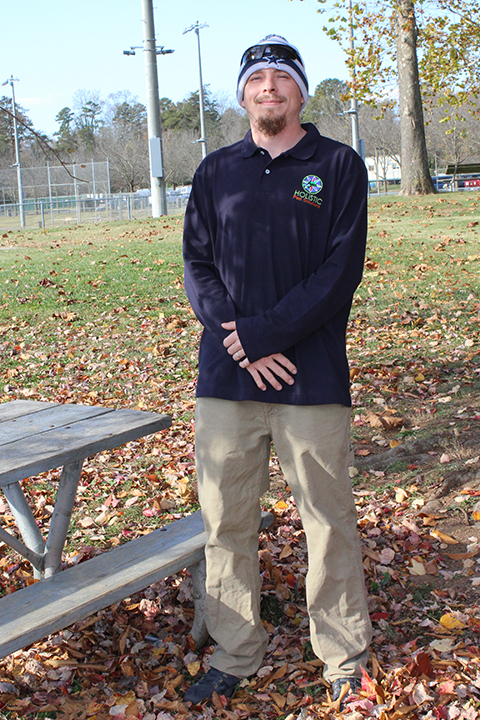 Tyler has been with Holistic Pest Solutions since 2006. He likes meeting new people and helping figure out solutions to their pest control issues. 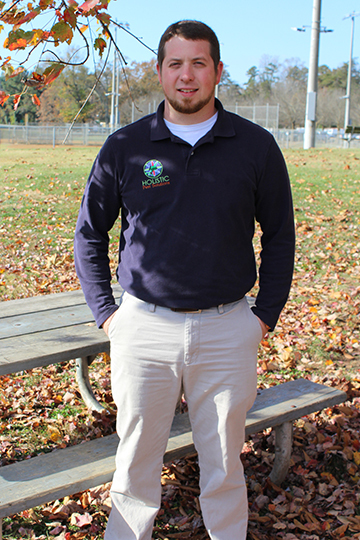 He enjoys working outdoors and looks forward to a long career here at HPS. 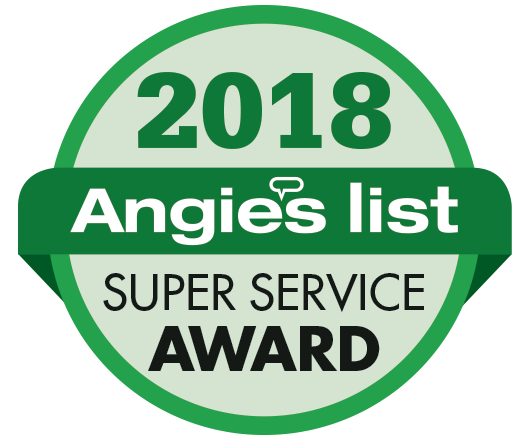 TERMITE TECHNICIAN: Lewis is from Schyler; 2 kids and one on the way; into UVA Sports & Dallas Cowboys “Tires should have confetti in them, so even a blowout is still a good time.” Lewis enjoys his work with Holistic Pest Solutions and makes the most out of any situation. SERVICE SUPERVISOR: Albemarle Class of 07; raising a family here in Charlottesville; loves everything UVA; loves sports; plays golf; and has been with Holistic Pest Solutions since January 2013. Sam is the right hand here at HPS. We are excited to see him grow with us.